View basket “Further Studies in Italian and Spanish Bibliography” has been added to your basket. 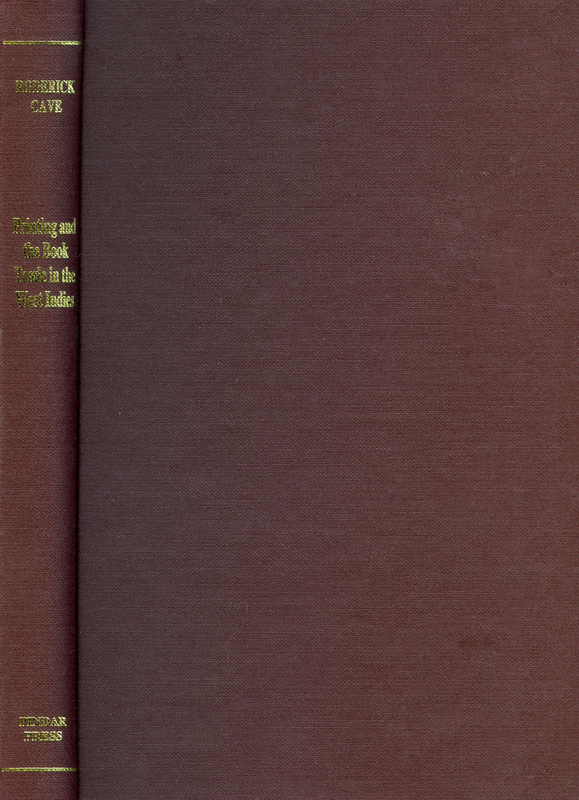 The work of G. D. Hobson on the history of bookbinding, in particular English medieval and Renaissance bindings, is well known. 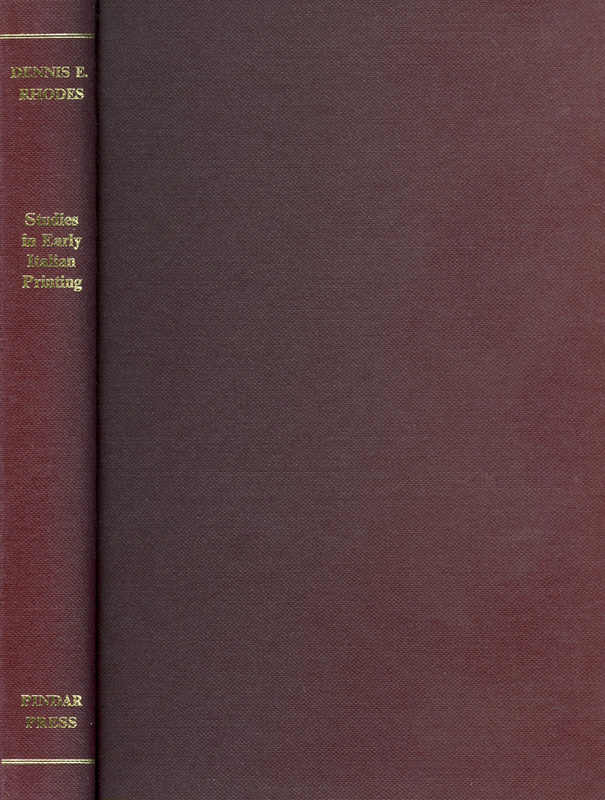 His studies on Romanesque English bookbinding marked a pioneer effort to trace the development of the art of binding in early medieval England, and remain the fundamental introduction to the subject. 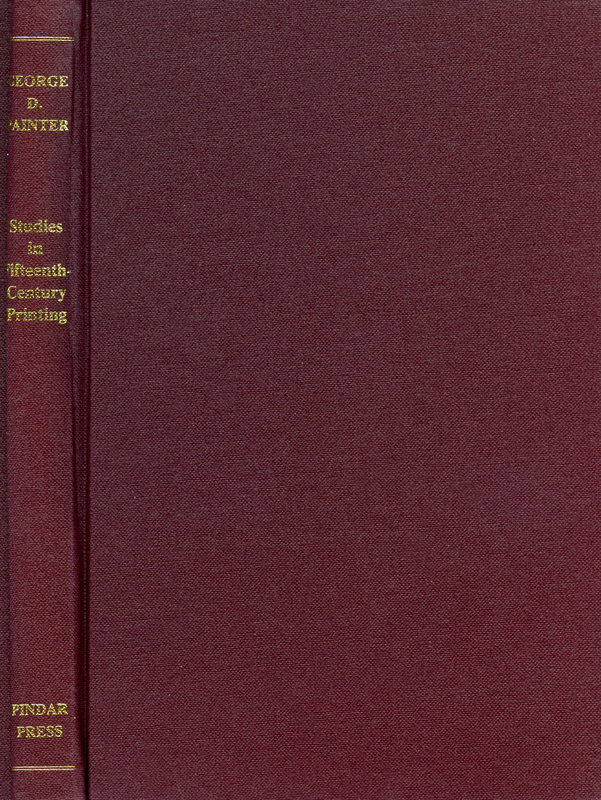 Similarly, his celebrated study of blind-stamped panels in the English Renaissance book-trade has become a classic. The author’s interests also extended to French bindings, and his work on Parisian bookbinding in the first quarter of the sixteenth century is of great importance; it is reprinted here with a number of his other studies on Grolier bindings. 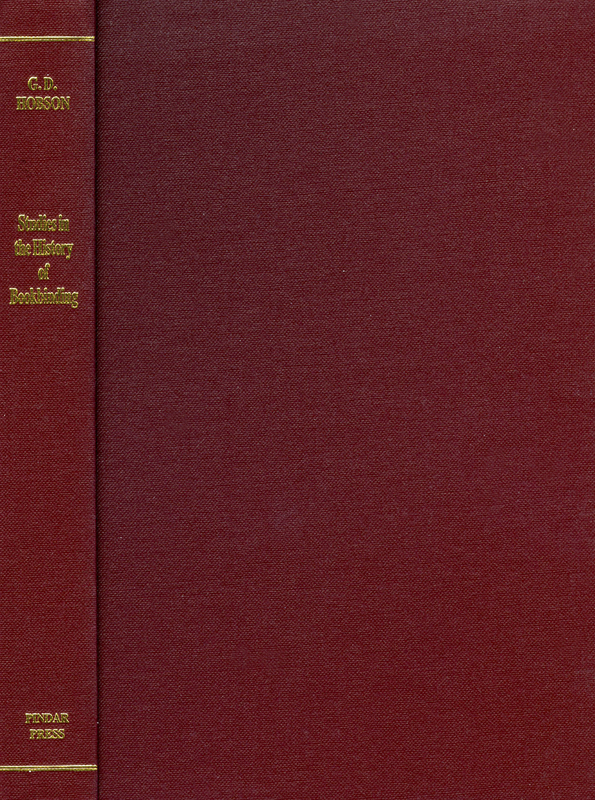 The collection of these articles in one volume, with an introduction by A.R.A. 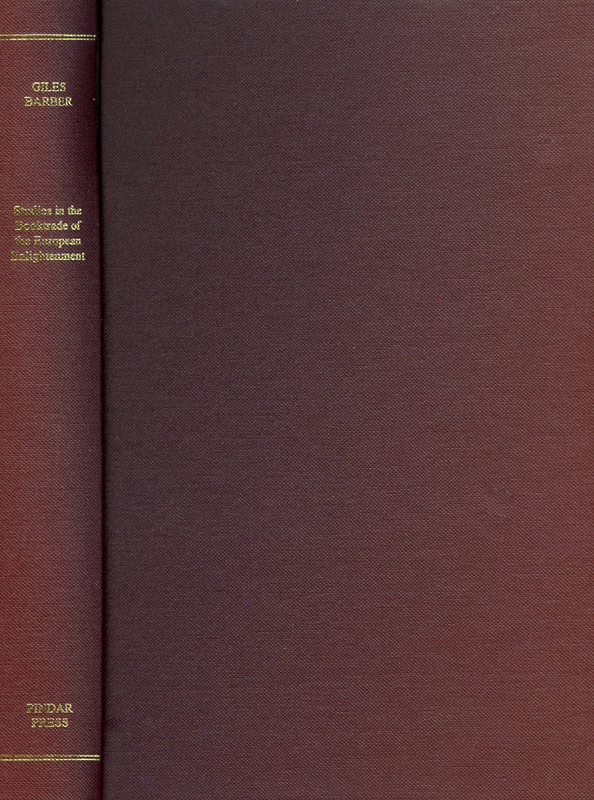 Hobson, represents not only a valuable introduction to the work of one of the major authorities on English bookbinding, but also a compendium of some of the most outstanding contributions to the subject.